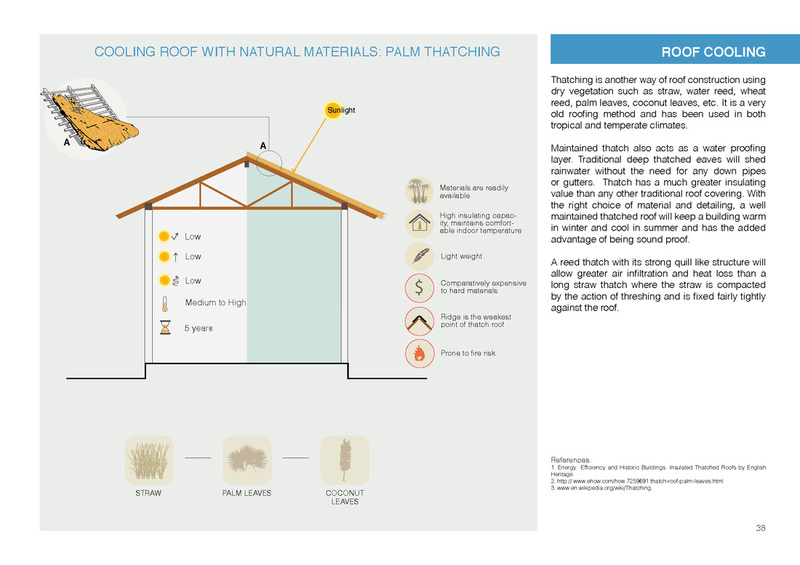 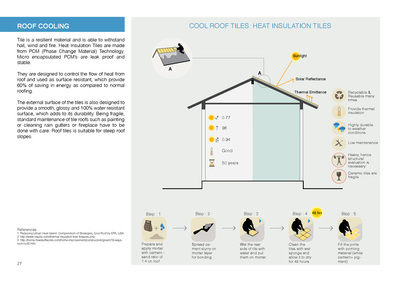 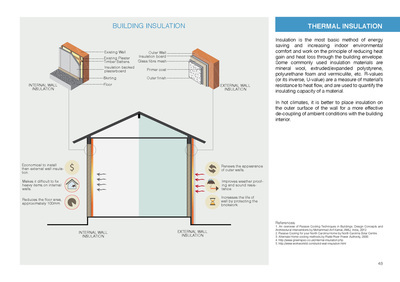 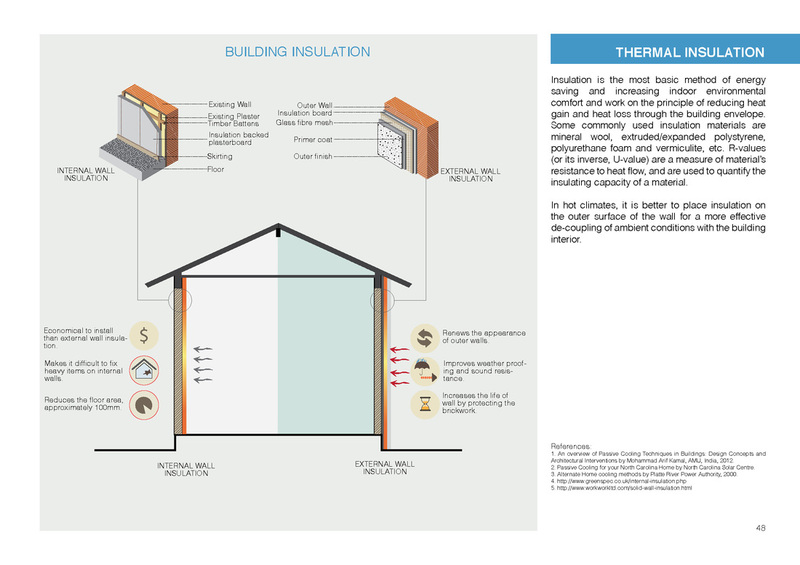 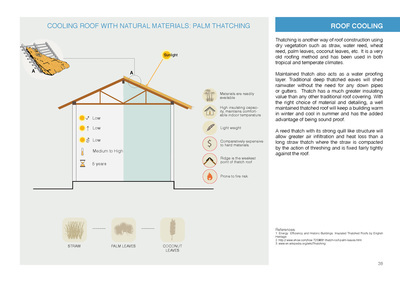 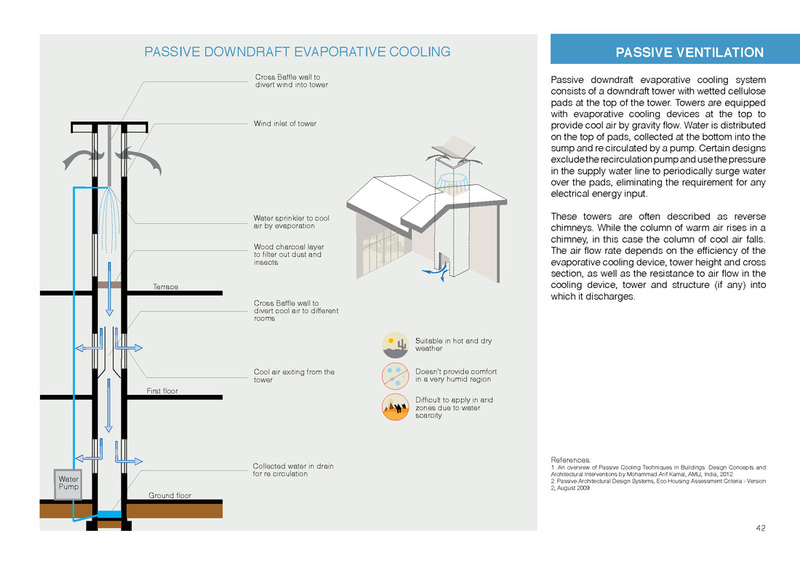 The project was to develop illustrations for a 'handbook on achieving thermal comfort within built environment', for cool roofing and passive ventilation in hot and dry climate. 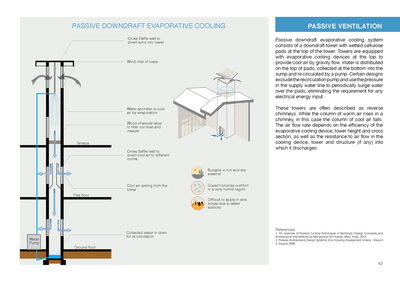 The brief required us to create very coherent illustrative graphics that are easily understood by everyone. 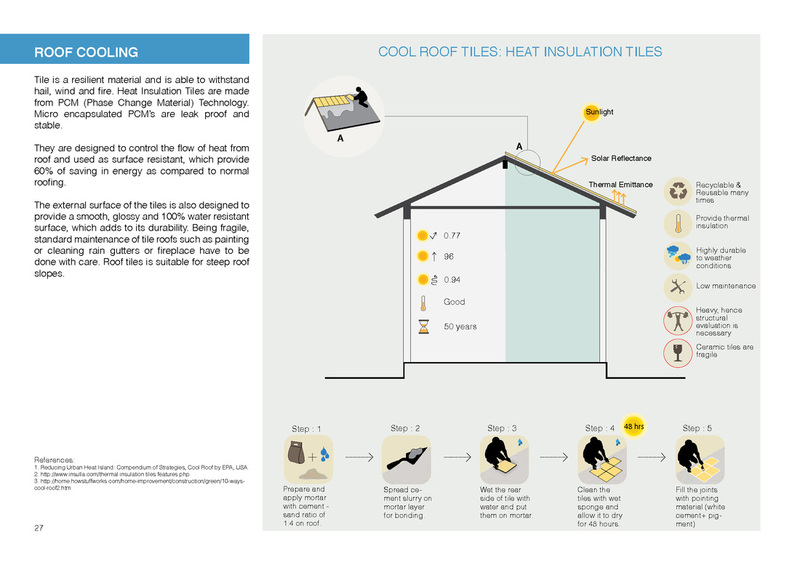 This book is published by TARU and it provides 16 roof cooling and 13 passive ventilations solutions for thermal comfort.